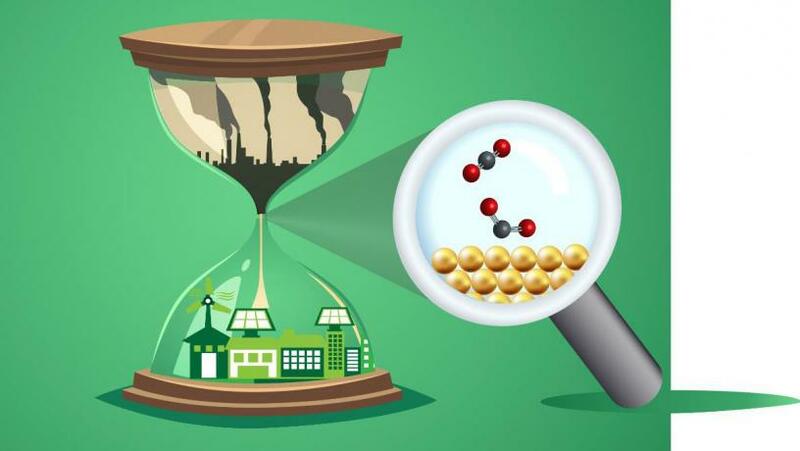 Knowing the exact structure of the activated CO2 is essential because its structure dictates both the end product of the reaction and its energy cost. This reaction can start from many initial steps and go through many pathways, giving typically a mixture of products. If scientists figure out how the process works, they will be better able to selectively promote or inhibit certain pathways, which will lead to the development of a commercially viable catalyst for this technology. This was a brilliant article. I found the writing to be very educational. I hope to read more on how quantum theory is changing our perception of world in which we live. Thank you for sharing. This was a brilliant article. I found the information to be very educational. I hope to read more on how quantum theory is changing our perception of the world. Thank you for sharing.